Rihanna took some time out from touring to enjoy the sun. 4. 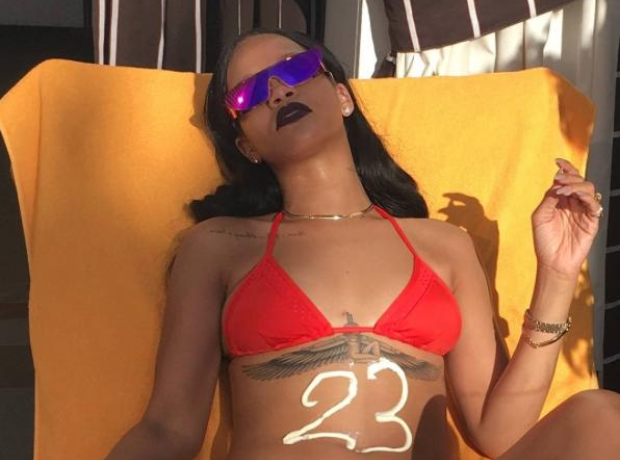 Rihanna took some time out from touring to enjoy the sun.